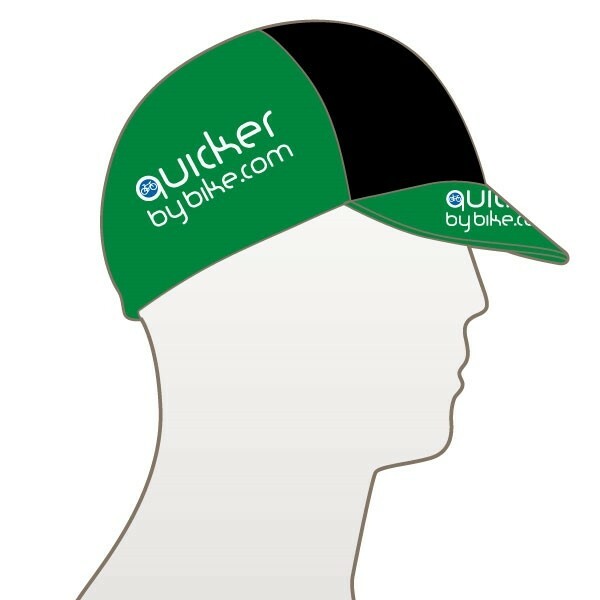 The traditional finishing touch for club and team kits.The Impsport Multi Panel Cycle Cap can be tailored to your design and colour scheme to really stand out from the crowd. Four panel construction for a traditional look. Manufactured using ClimaTwill for a lightweight feel and natural moisture wicking properties. Fits under most cycle helmets. Elasticated finish to help keep the cap in place.